We are a UK glazier specialising in double glazing, window installation and glazing supplies in Hastings & throughout Sussex, Kent & East Hampshire. 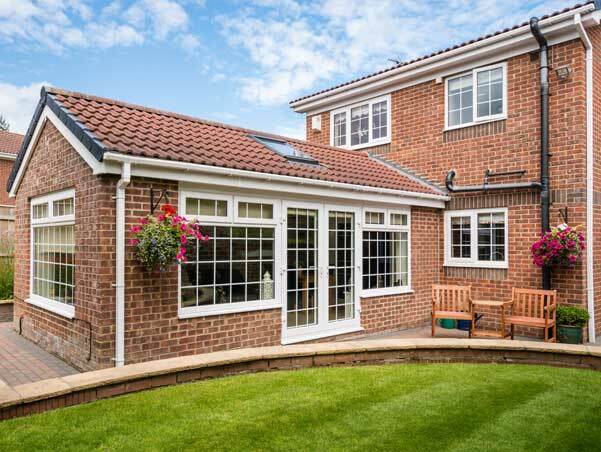 KB Glass provide Hastings with a wide range of double glazed and triple glazed PVCu windows that outperform most of the other leading windows in the UK. Combining high-tech engineering and design, alongside flexibility, our windows create an individual look for your home. 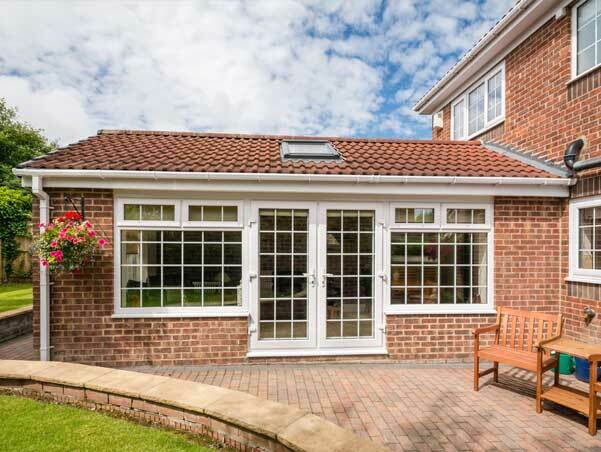 Offering both traditional and contemporary looks for your home in Hastings, our range of double glazed and triple glazed PVCu windows have something to suit everyone’s tastes. They are available in a range of designs and colours - the days when PVCu windows were only available in white are now a distant memory. Why are KB Glass the best choice? Innovative - the only entirely new PVCu window and door profile system to be established in the last 10 years. Safe and secure – all products are designed, tested and certified to meet the highest standards of security. With built-in security features and approved by independent testing facilities. Highly energy efficient – windows are rated A+ for energy. 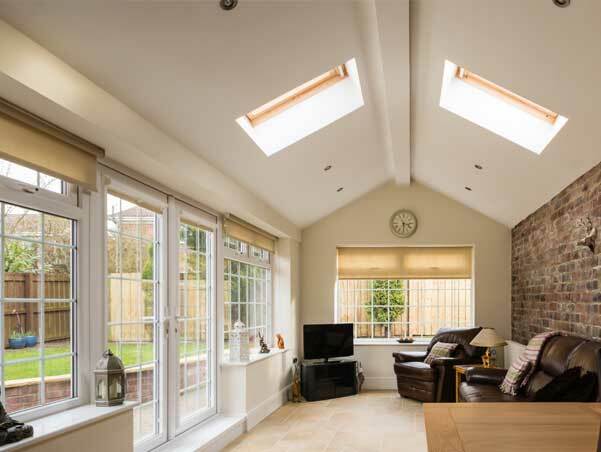 They are designed from scratch and provide exceptional thermal performance with patented double-action bubble gaskets offering a continuous seal - draughty windows are a thing of the past. British made – frames are extruded in the heart of Derbyshire. Lead free – all products are extruded using 100% lead free materials. Guaranteed – there is a 10 year guarantee on all frames. Attractive design – there are a range of colours available and can be personalised to suit your homes style. For more information or a no-obligation quote please contact KB Glass in Hastings.